healthy spine should have a characteristic s-shape when viewed from the side. The cervical spine curves backwards (normal cervical lordosis), the thoracic spine curves forward (normal thoracic kyphosis), and the lumbar spine curves backwards (normal lumbar lordosis). The structure of the spine keeps the head well balanced above the lower spine, allowing joints, ligaments, and muscles of the spine to function efficiently, and with the least amount of stress. Any deviation from a normal, balanced alignment is considered spinal deformity. Scoliosis is a spinal deformity, which occurs when the spine is not aligned straight when viewed from the front or back. When viewed from the side, there can be loss or exaggeration of lordosis, or increased kyphosis. In addition, the bones of the spine may not align well stacked on top of one another, thus resulting in spondylolisthesis. Spinal deformity can be genetic (idiopathic, or adolescent scoliosis), or the result of excessive wear and tear (spondylosis) or trauma, which cause discs, facet joints, and ligaments to lose their strength and stability. Adequately balanced curvatures of the spine provide flexibility and support. Only neurosurgeons have the expertise to evaluate and treat every aspect of the spine. No other specialty has this extensive training. The experienced board-certified neurosurgeons at North Jersey Spine Group (NJSG) are trained in both brain and spine surgery. 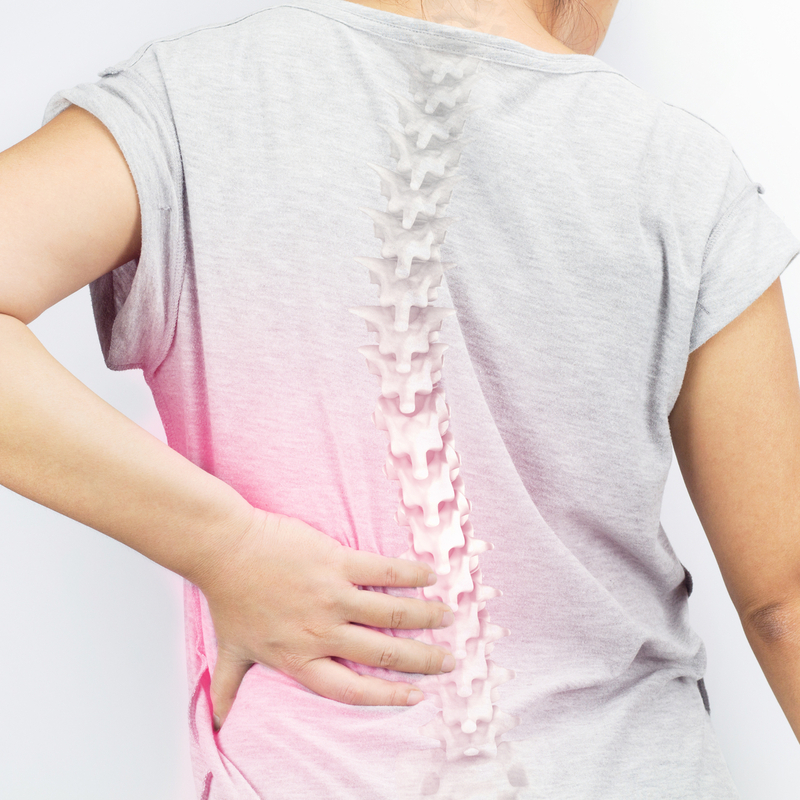 In addition, the nonsurgical team at NJSG provides patients with an explanation of their spine deformity and treats the cause of their symptoms. With multiple offices spanning Bergen County to Morris County, including surrounding towns of Clifton, Parsippany, and Sparta, NJ, patients in Northern NJ are welcome to contact the award-winning team at NJSG today.